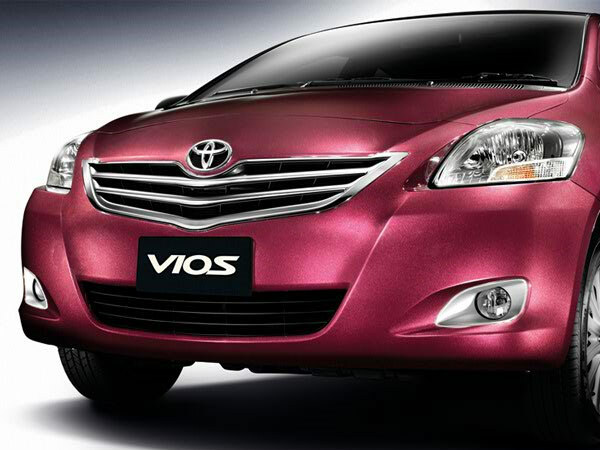 Toyota UMW Malaysia seems to facelifted the vios and it is coming to your showroom near you real soon. 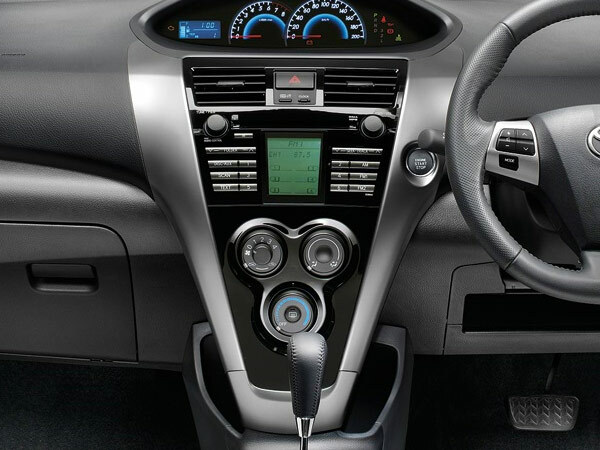 The above image which is from Toyota website give us a little tease about the up coming Toyota Vios 2010 Malaysia version. 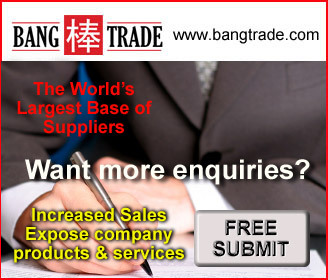 There are not much changes externally – just the usual suspects of changed parts such as the front bumper design, grille, rear tail lamp, and a chrome strip on the boot lid. 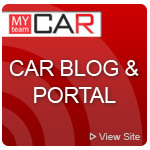 The engine remains unchanged – it is still the 1NZ-FE DOHC putting out 109 PS and 141Nm of torque. 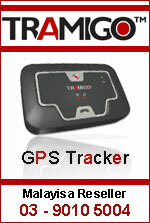 8 models are available in Thailand. It’s what looks like an aftermarket-ish Heads-Up Display module that displays the car’s current speed on your windscreen. 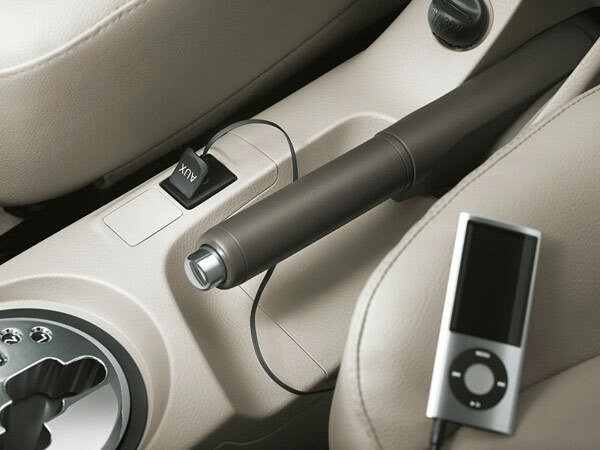 A new AUX input for the radio so you can connect your external MP3 players. Would be better if there was a USB port instead for the audio data to be sent to the stereo digitally. And of course finally, there’s an engine start/stop button which hints at keyless entry and go. On the back side, the tail lights is redesigned and also a chrome bar is added right above the car license plate (somehow I recall seeing this on the road). I like the chrome added design making it more elegant and it looks wider. 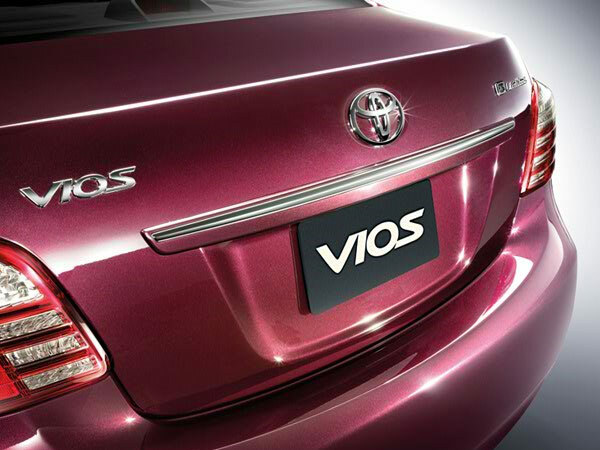 The most significant change as we will notice is the front grille, a different style of rear lamp and possible a new design of rims.UMW Toyota Malaysia will make some adjustment to the price of the new facelift vios. 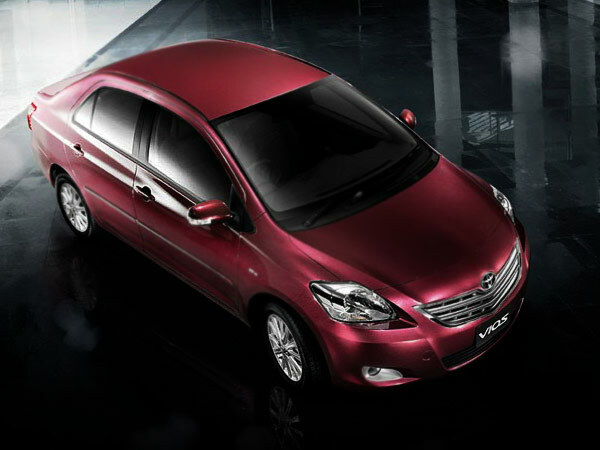 Refer to the Toyota Vios Facelift 2010 Pricelist and difference below. 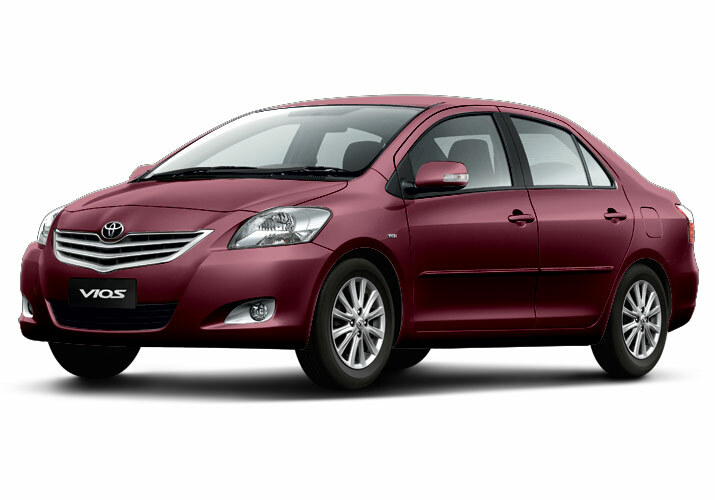 UMW Toyota Malaysia will make some adjustment to the price of the new facelift vios. 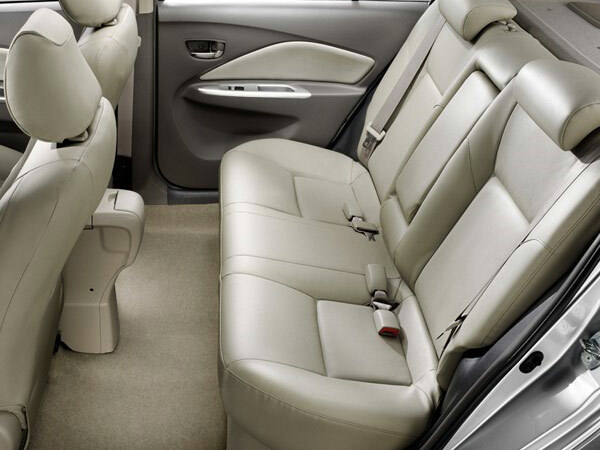 Refer to the Toyota Vios Facelift 2010 Pricelist and difference below. This also means that you can’t get a Vios below 70k anymore, however Toyota might give some discount here and then over time.